Primary pupils have been offered the chance to become teachers in classrooms across the north of Scotland to develop their skills for learning, life and work. Oil and gas tycoon Sir Ian Wood has revealed ambitions to transform the north-east as a global adventure destination - and give a boost to key industries such as fishing and hospitality. Hospitality professionals of the future are being encouraged to find out more about the industry at a special information evening next week. Sir Ian Wood has backed the creation of a new space port in the north of Scotland and compared it to the “pioneering” vision behind the discovery of North Sea oil and gas. Sir Ian Wood has issued a fresh call for parents and teachers to play their part in creating a new “prestige” around vocational training, apprenticeships and the trades. Sir Ian Wood has warned that the industry will “need to do something dramatic” if it hopes to recover the 20 billion barrels of oil remaining in the North Sea. 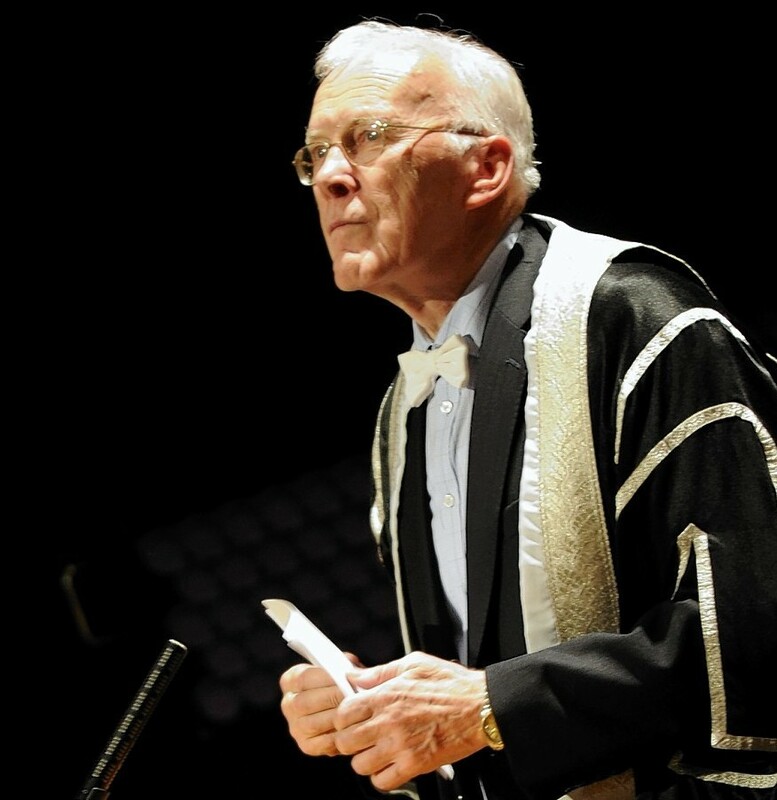 Businessman and philanthropist Sir Ian Wood has been given Scotland’s highest possible honour. Oil tycoon Sir Ian Wood has expressed regret that Aberdeen didn’t benefit more from the North Sea oil boom. Hundreds of youngsters had a ball yesterday as they celebrated another year of the Aberdeen Youth Games. 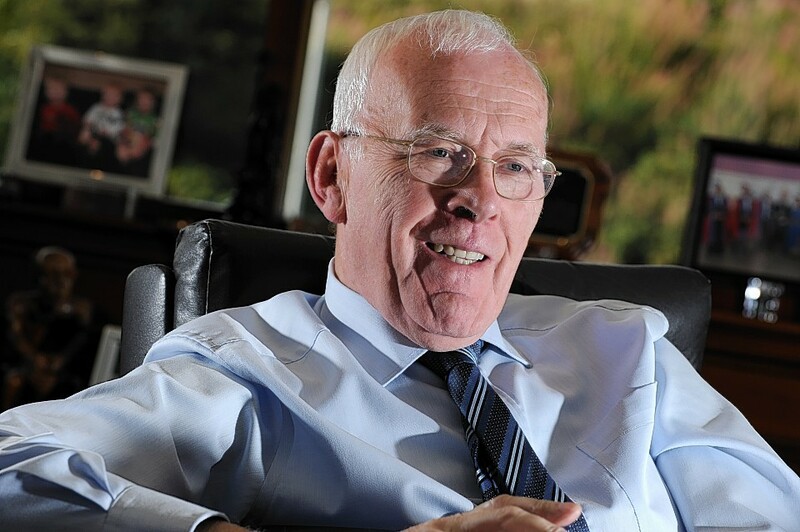 Sir Ian Wood has revealed his frustration at the “hell of a long time” it is taking to move forward with the City Region Deal - as it emerged £14.5million of the pot went unspent last year. Sir Ian Wood has warned the region’s economy is headed for a “cliff edge” without a massive cash injection. Sir Ian Wood revealed he has received hundreds of letters of thanks from across the north-east since a new hospital car park opened. The sun beats down on the field as thousands of farmers, some who have walked overnight to be there, take their seats. In the stifling early morning heat, hundreds of tea farmers work to pick leaves in Rwanda’s northern province. There is “no end in sight” to parking woes at the north-east’s flagship hospital, critics warned as the NHS admitted it still did not know when problems with a new £10.7million car park would be fixed. 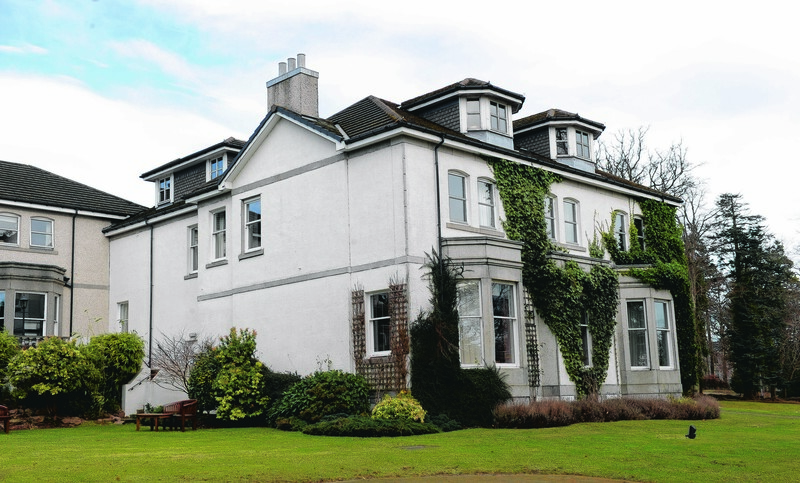 Hundreds of well-wishers crowded into one of Aberdeen's most cherished buildings yesterday to watch their loved ones graduate on the first day of ceremonies for Robert Gordon University. An north-east business development body has received a £4million boost in its bid to launch an "economic renaissance" in Aberdeen city and shire. Scottish commercial property consultancy FG Burnett has survived the past few years “unscathed” against a backdrop of economic turmoil in its home city, the company’s boss has said. Sir Ian Wood has welcomed progress to a new north-east hospital car park, made possible by a £10million donation by his family's charity. Sir Ian Wood is on the hunt for a “Loch Ness Monster” for the north-east to give the region iconic tourism appeal. The developer behind an Aberdeen office complex named after Sir Ian Wood said yesterday it had secured a £54million refinancing for the building. As Europe’s offshore oil and gas capital, our region has a well-earned reputation for enterprise and innovation, but the eventual depletion of North Sea reserves over the next 25 to 35 years gives us a serious long-term economic challenge. A £825million "renaissance" of the north-east economy has begun to take shape as the first of the City Region Deal cash arrives in the region. Sir Ian Wood hailed the "remarkable" impact of a scheme he set up to encourage social action by young people as it passed a milestone yesterday. Aberdeen has scored above average on a number of economic indicators relative to Europe and has the highest productivity of any city in Scotland, a new report has found. A pioneering project to improve primary science teaching could be copied across the country through major investment from a major north-east charity.